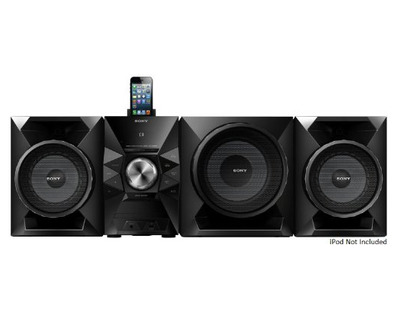 So we’ve done the hard work for you. 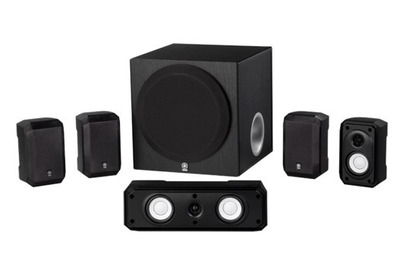 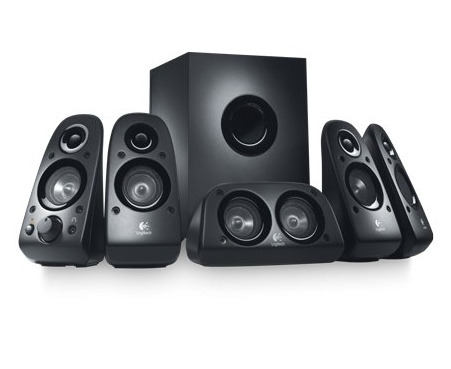 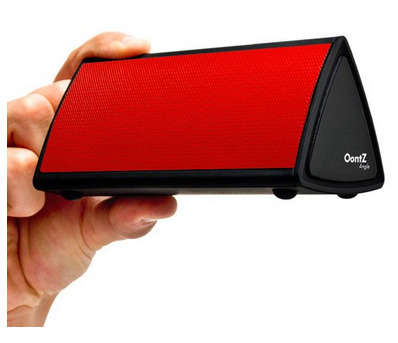 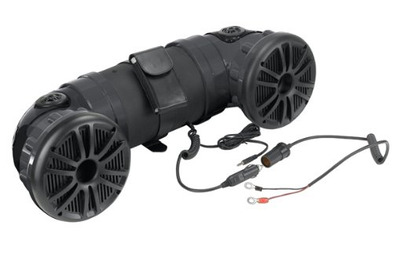 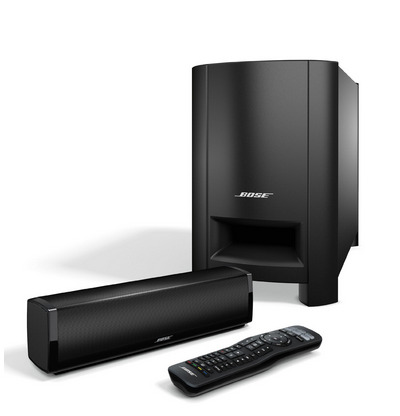 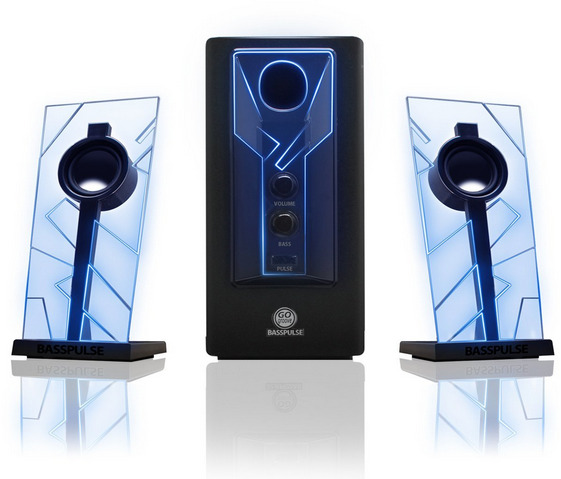 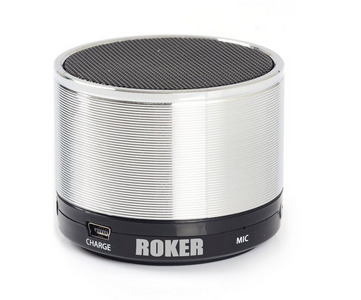 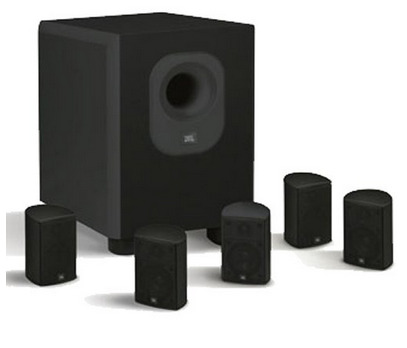 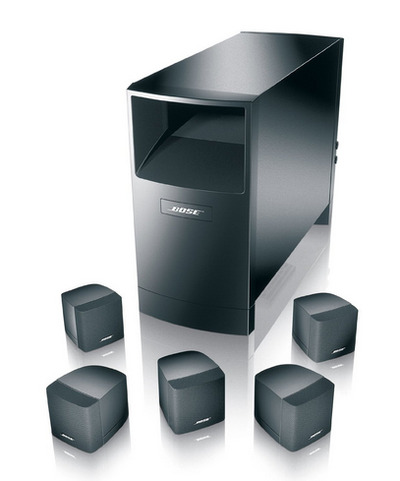 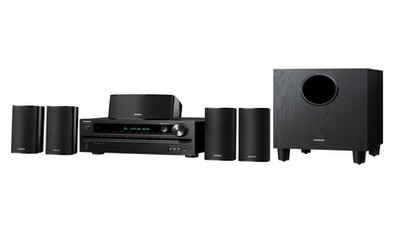 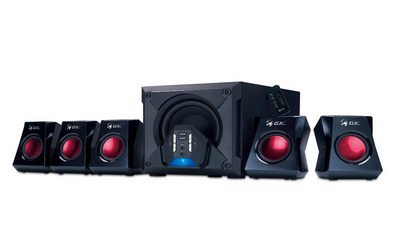 Here is Insider Picks’ list of 13 great home sound systems. 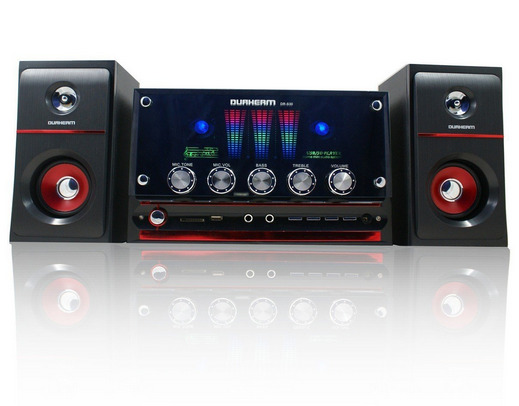 Whether you’re looking for something with a bass boost function, or something that’s small and portable — we have it here.